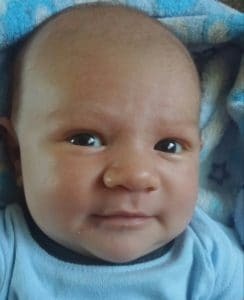 My little one didn’t necessarily have colic, but he did experience that period of purple crying accompanied by some very bad gas. 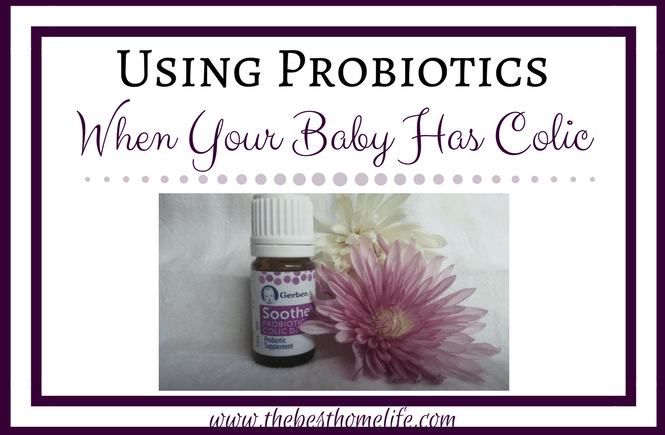 A fellow mama suggested we try probiotic drops, and if it hadn’t been for her we never would have even thought to try something like that – and I had searced and searched and searched online for suggestions. 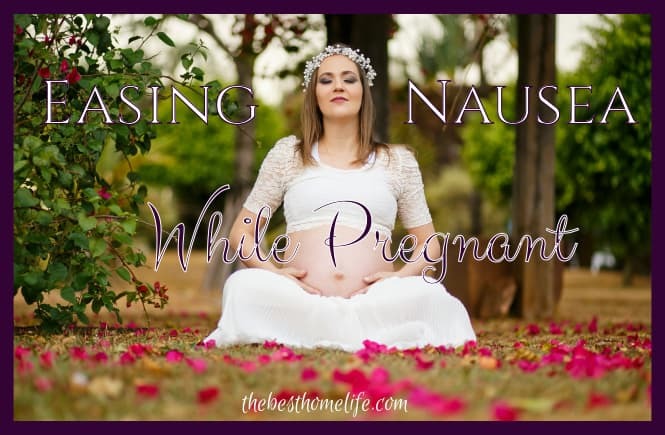 I wish this post was around when I needed it! Love your story. Yes I wish there was more information about probiotics for babies. I’m so glad that you had a helpful friend that knew about it and shared her tip.? 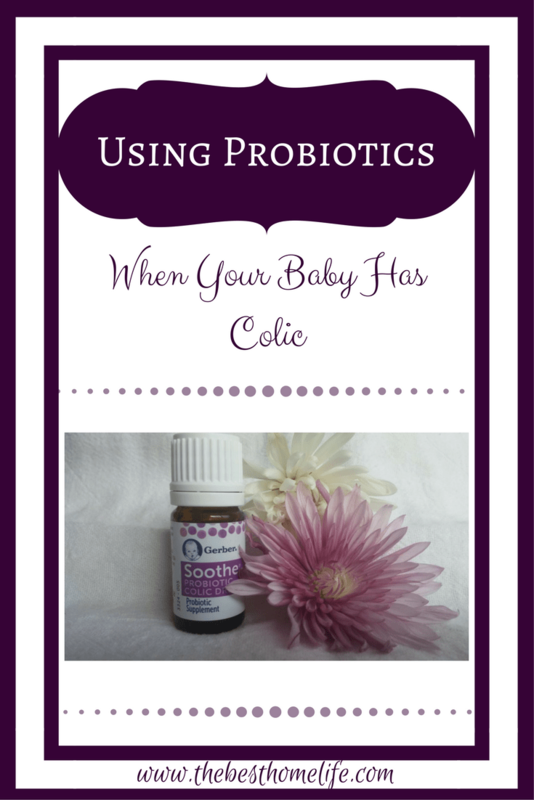 I had no idea probiotics could help with colic. This will be good to know in case we ever face this in the future. 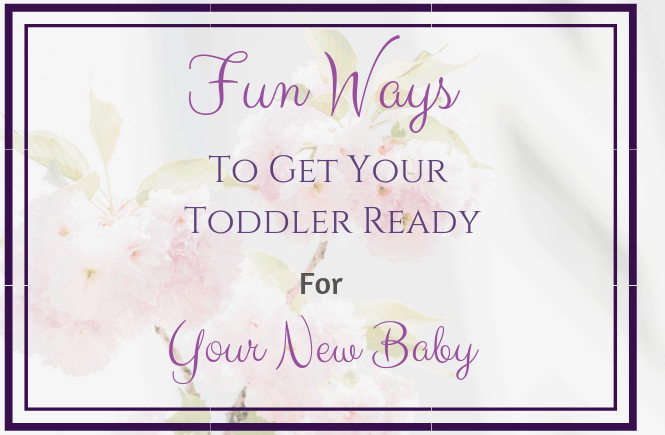 Hopefully your baby never has colic but at least you know what will help, just in case ? We survived colic phase thanks to infocol! 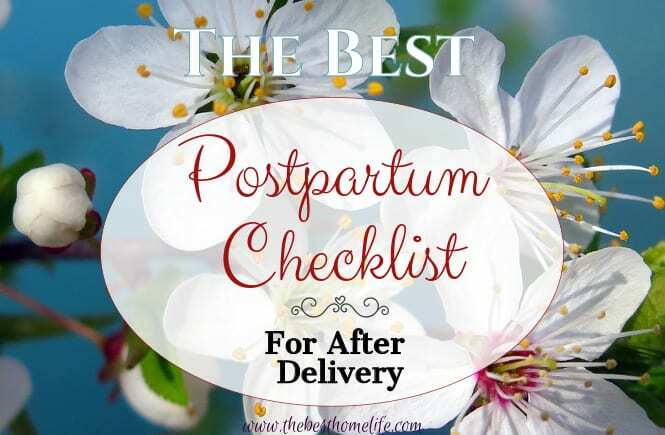 That is great that you found something that helped your baby through that tough phase. ?